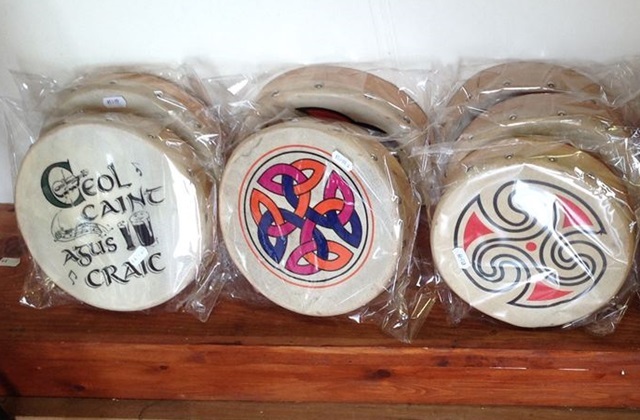 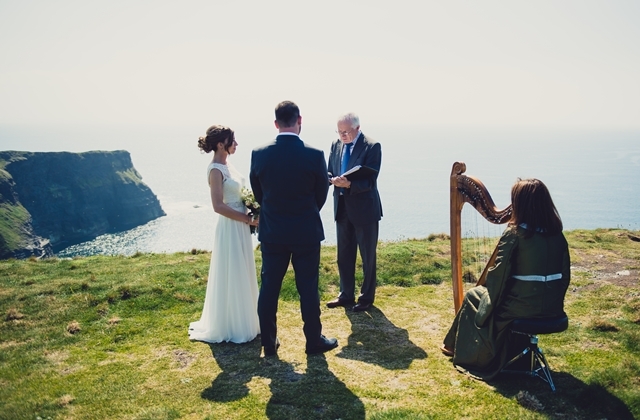 The alluring melody of the Irish harp brings a memorable and charming touch to your wedding day or special occasion. 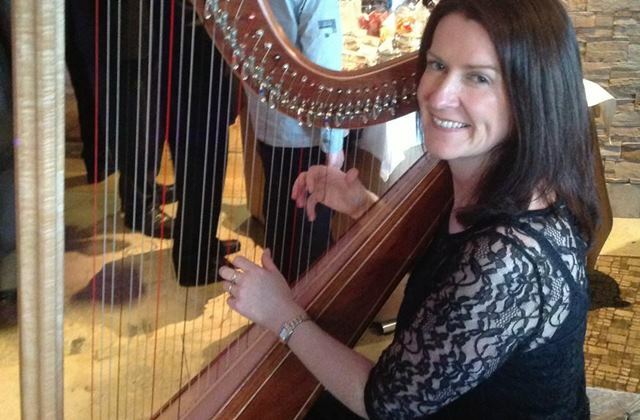 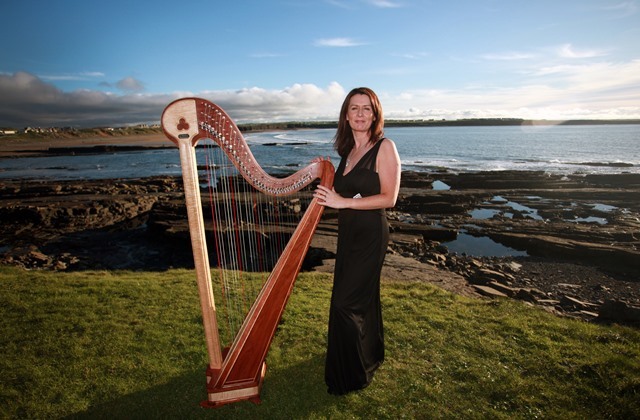 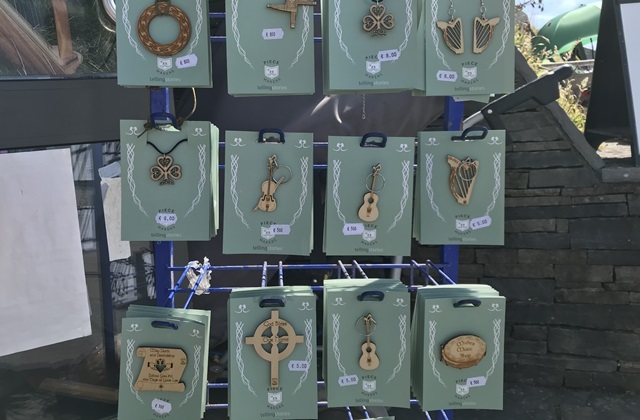 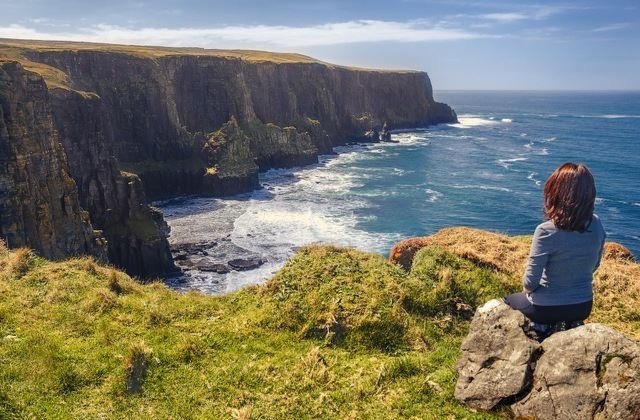 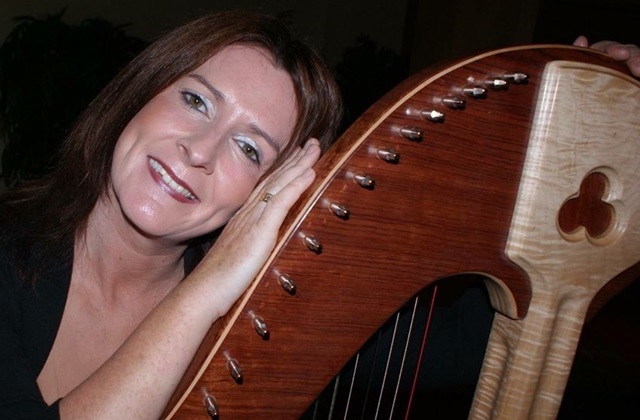 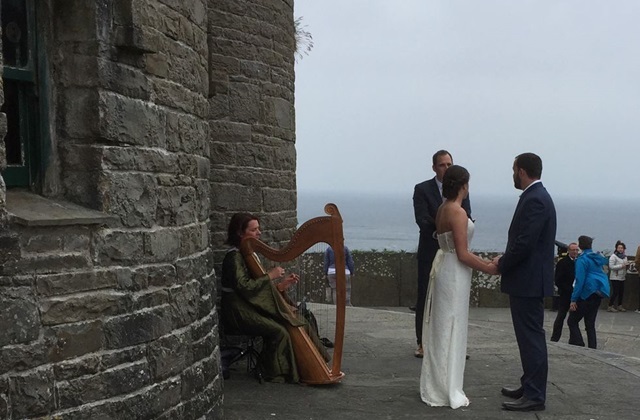 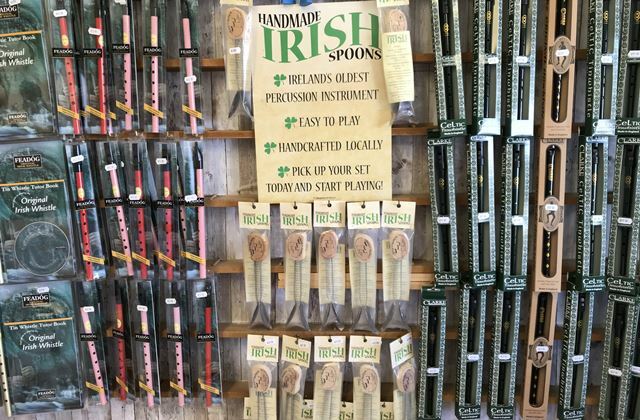 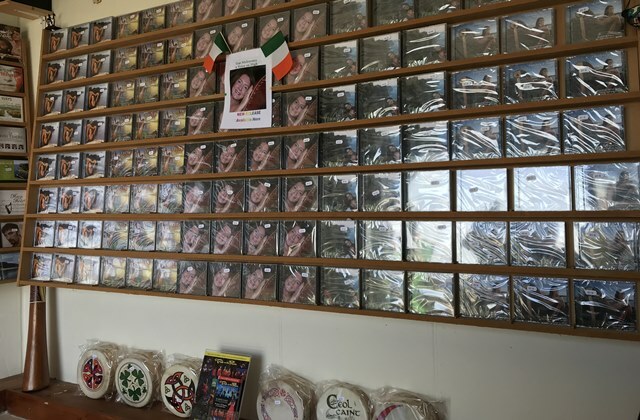 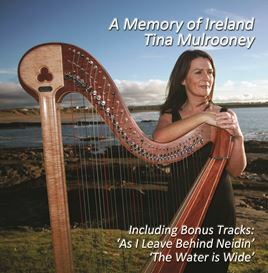 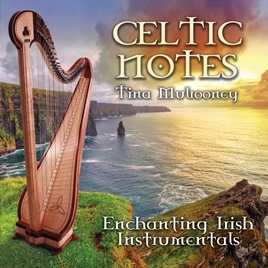 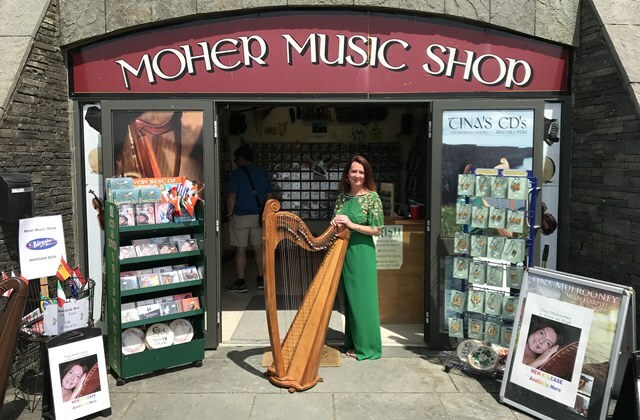 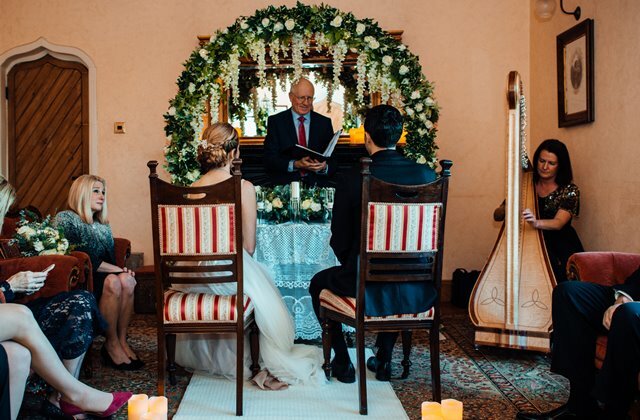 Tina is a highly experienced professional harpist and singer, who has performed at weddings and events throughout Ireland over the past few decades. 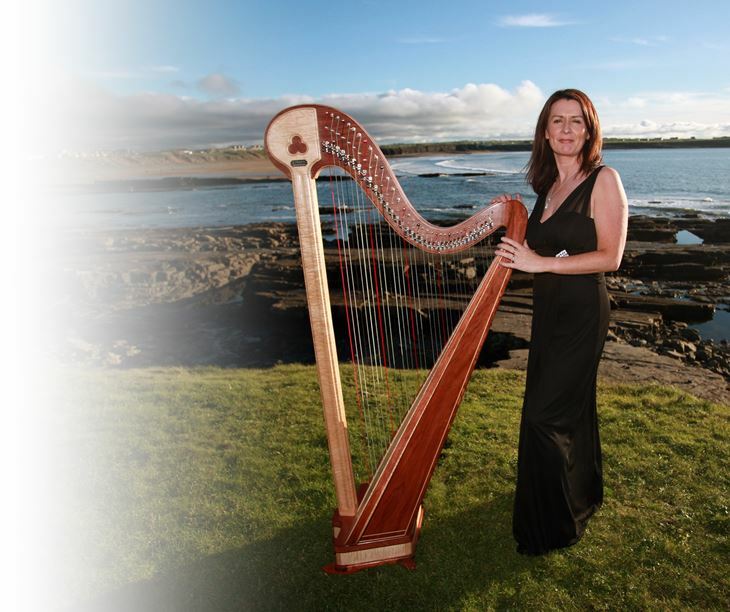 Specialising in wedding music and songs, her pure floating voice accompanied by the harp will make your occasion a truly special one. 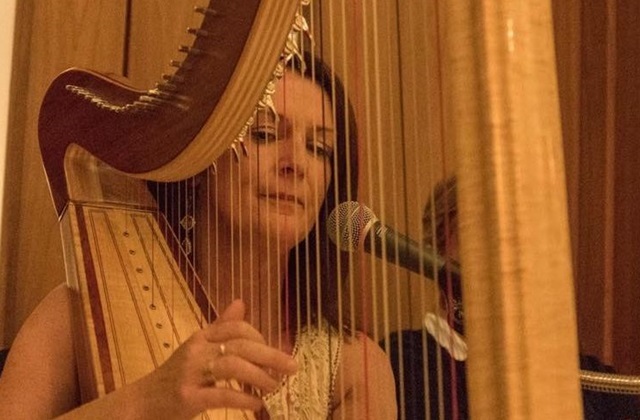 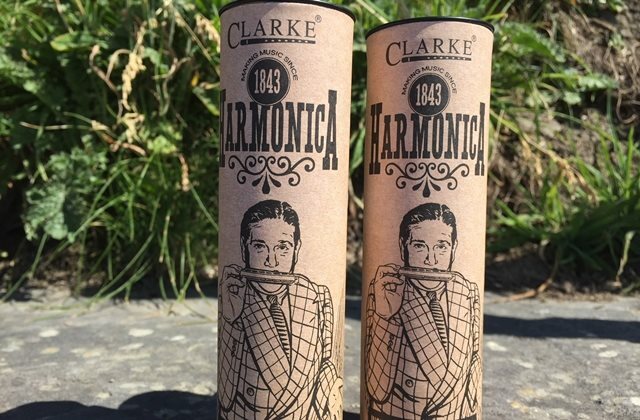 She has a wide and varied repertoire and is happy to collaborate with other performers that you may wish to include in your wedding ceremony. 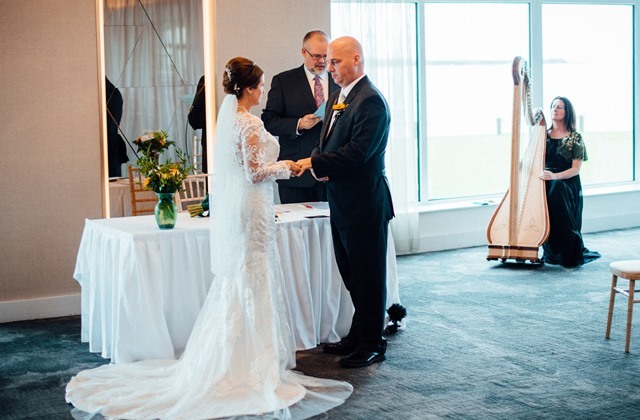 Tina firmly believes that your wedding day should be an unforgettable event and hopes she can be part of your special day. 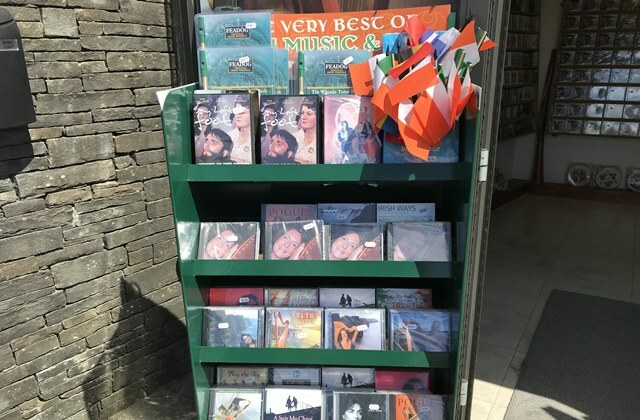 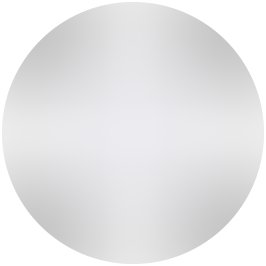 Check out all my music albums. 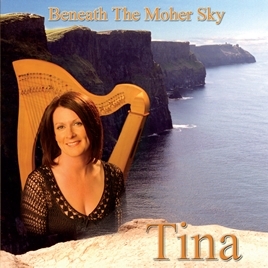 You can easily purchase my music albums on iTunes or Google Play. 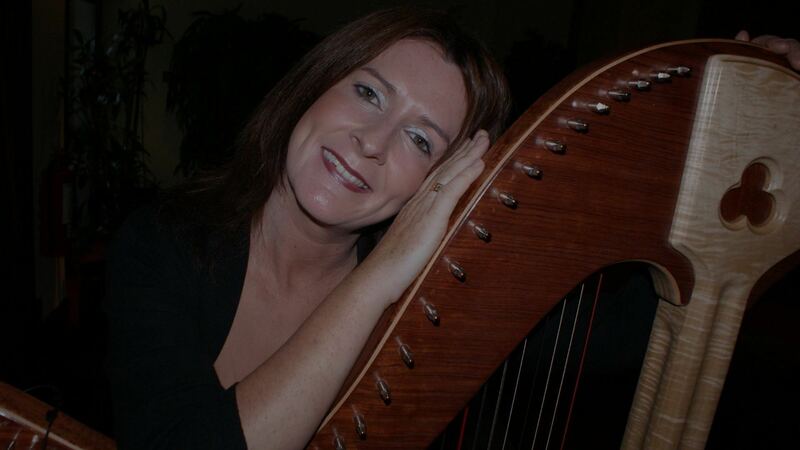 You can purchase my music albums on iTunes, Google Play, Amazon or Spotify.